Yesterday we saw the new Maingear ePhex Elite Gaming PC, today Maingear has launched a new PC which they are calling the World’s greenest gaming PC, the Maingear Pulse. The Maingear Pulse is a powerful small form factor PC based on NVIDIA;s ION platform, and it is the first ION PC that can be upgraded with a GeForce GPU, which lets you choose between a low power ION solution and a energy efficient high performance solution with the GeForce GPU. 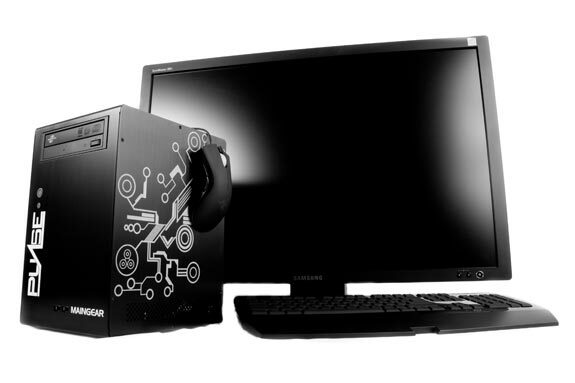 The ION version comes with an choicer of Intel Core 2 45nm processors, and an 80+ certified 300 watt PSU this is designed to be energy efficient. The GeForce Option comes with a GeForce 9800 GT Eco GPU which uses 40% less power than a standard GeForce 9800 GT, users can choose either a 512MB or 1GB version, processing comes from Intel’s Core 2 Quad processors. 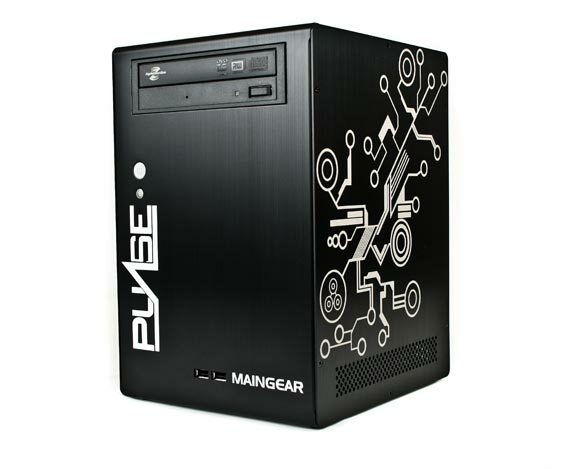 The Maingear Pulse features 802.11 b.g WiFi, up to 8GB of DDR2 RAM, optional Blu-ray and TV tuner, and a Windows Vista. Prices start at $799 for the basic version, and it is available now from Maingear.